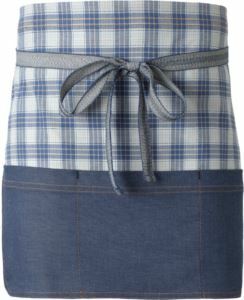 We offer the style, with modern details, fit, comfort and functionality that keep you cool when the pressure is on. 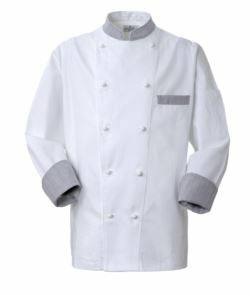 Restaurant and kitchen uniforms, make for chef and staff who work in the kitchen, built to last, stands up to the most demanding culinary environments and are designed to wash, wear and perform. 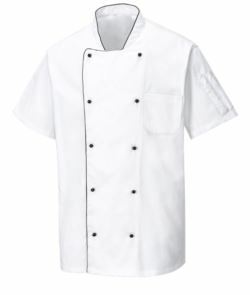 Check out our high quality restaurant and kitchen uniforms, enhance your business image with our custom service with emblems, stamps or embroidery designs that showcase your company brand, logo, and/or employee name. 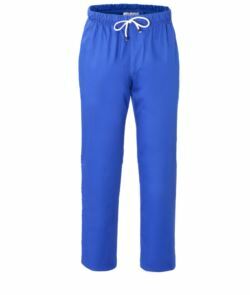 Due to the high quality of fabrics, among all possible customization, embroidery is the main aesthetically valid that we recommended.